New research among more than 2,000 UK adults commissioned by bridging lender MFS has unveiled what homebuyers believe are the most important factors when trying to get ahead in the country’s competitive property market. With figures showing that there are now 11 house hunters for every residential property up for sale in the UK, the independent, nationally representative poll shows what people who have successfully bought a house in the last 10 years think are the keys to success. Topping the list of the most important factors for house hunters to have is a very clear idea of their budget and desired property from the outset. This scored an average of 7.86 out of 10 among previous UK home buyers. The top three was completed by having immediate access to the property buying funds and being chain free, which scored 7.78 and 7.18 respectively. Speed was identified as another key factor. The vast majority of recent home buyers said it was very important to act quickly upon seeing the right property, with this scoring 7.15 out of 10. Being flexible in the location of the property (6.87) and having the budget to actually offer over the asking price of the houses that are being viewed (6.81) also scored highly in MFS’ home buyer survey. Coming in at the bottom of the list was gazumping. 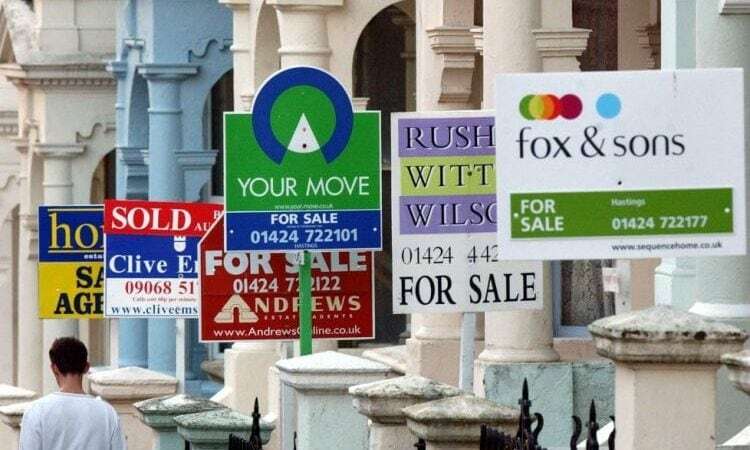 The practice of making last minute bids to steal a property away from a rival buyer has been cited as a common issue in England and Wales, but the poll shows that home buyers do not deem it to be as important for people hoping to be successful in the UK property market.